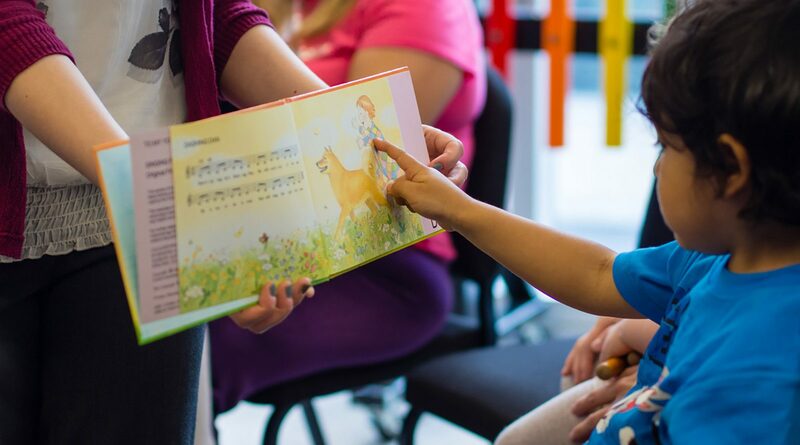 Our Mini Music Makers classes are taught by highly experienced and qualified Early Childhood music instructors and musicians, using the Colourstrings Kindergarten approach. Full of singing, moving, playing and learning, the classes are progressive in nature, guiding your child through the foundations of music learning in a fun and highly interactive class. There are three 10-week sessions per school year, with priority registration periods given to current participants. Check back here on these dates to secure your child’s spot in a future term.